The perfect storage box for your lunch and snacks when on the move. The Small Klick Box is ideal for sandwiches, fruit, and other snacks — and is made from lightweight and durable food-grade plastic. It comes complete with handy dividers, to keep foods separate and fresh for longer. Very useful container not that small so fits in a decent size meal with section dividers aswel so very easy to get portion sizes. Easy to wash and can microwave so great product would buy another for my meal prep. 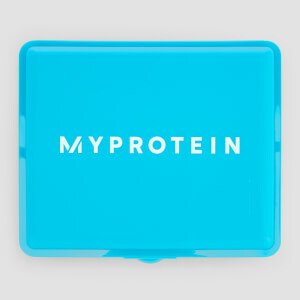 This like the Myprotein Food KlickBox, Large - is great for storing your food for throughout the day - it comes with compartments so that you may spread/divide your food as you would like and also clips great and is small and compact to fit anywhere into a bag or fridge whatever. It is great for meal preps too if you buy a couple of these and store for every meal that is what I do in fact and they serve me great, One thing you CANNOT do is store wet/leaky foods like fish with gravy in the box and slip it into your bag as it will leak such liquids - its main aim is not to seal entirely the food - but keeps my food fresh over 4 days in a fridge so good to know about that! I love this item, it's a perfect Lunch box and comes with changeable slides so you can separate your food which is great. I love this lunch box. I bought the small one and it’s bigger than I thought. Obviously there's nothing special about a lunch box, big enough to fit all my fruit in, I've had no issues with the product. 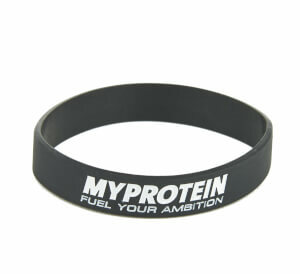 Good size, reasonably durable with compartment dividers. Does what it says on the tin. 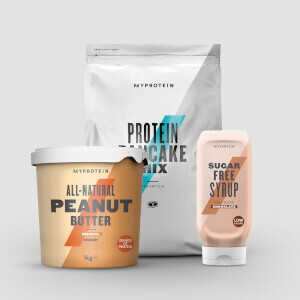 Great little food box, quite cheap too. It has a space for an O-ring seal, just need to find one. Neoprene would probably be best. I find it is just the right size for the midday snack/meal.